From Kamb, Steve. "A Beginner’s Guide to CrossFit." Nerd Fitness A Beginners Guide to CrossFit Comments. N.p., 1 Mar. 2012. Web. 12 Aug. 2013. CrossFit contends that a person is as fit as they are proficient in each of ten general physical skills: cardiovascular/respiratory endurance, stamina, strength, flexibility, power, speed, agility, balance, coordination, and accuracy. Or, in nerd speak – CrossFit is a training program that builds strength and conditioning through extremely varied and challenging workouts. Each day the workout will test a different part of your functional strength or conditioning, not specializing in one particular thing, but rather with the goal of building a body that’s capable of practically anything and everything. For example, if the workout calls for squats with 135 pounds but you can only do squats with the bar (45 pounds), then that’s where you’ll start. If you’re injured and can’t do squats at all, a similar movement will be substituted, and if the number of reps is too many for your current ability, that will be reduced. As you get stronger and more experienced you’ll work your way towards eventually doing the workouts as prescribed. Beginners to weight training – If you have NEVER weight trained before (or trained only on machines), CrossFit is a great place for you to start (provided you have a great coach, which I’ll cover shortly). You’ll learn how to do all of the important lifts in a super supportive and nonjudgmental environment. You might even find that...GASP...you love strength training! People looking for support and community - This is the appeal to CrossFit for me...every CrossFit gym has a really tight knit community feel to it. You’re not just a membership payment to them...you’re a person that needs help. Fitness fanatics - You know those people that love to work out every day and feel like something is missing if they don’t? 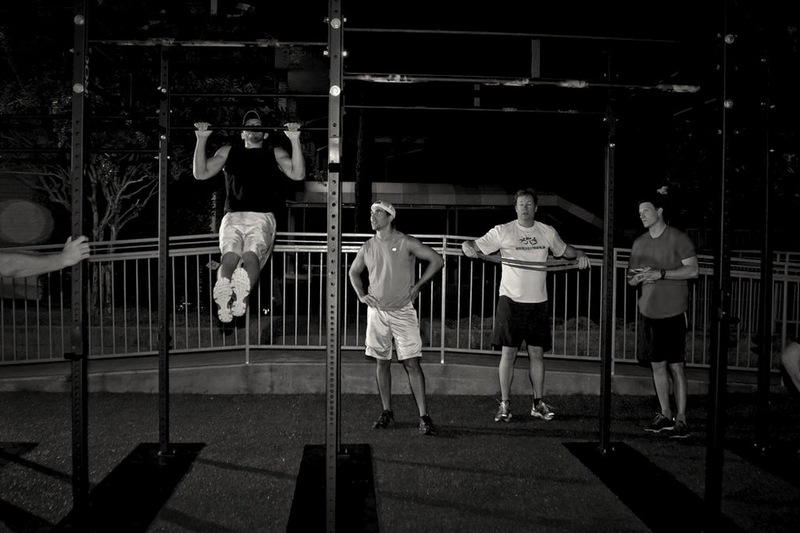 The way CrossFit is structured, you are working out with regular consistency. The general protocol is 3 days on, 1 day off...but many CrossFitters end up at the gym every day, or sometimes even twice a day. It’s addictive. Masochists - and I mean that in the nicest way possible. CrossFit rewards people for finishing workouts in the least amount of time possible. This means that you’ll often be in situations where you are using 100% of your effort to finish a workout, exhausting yourself, and forcing yourself through incredible amounts of pain. 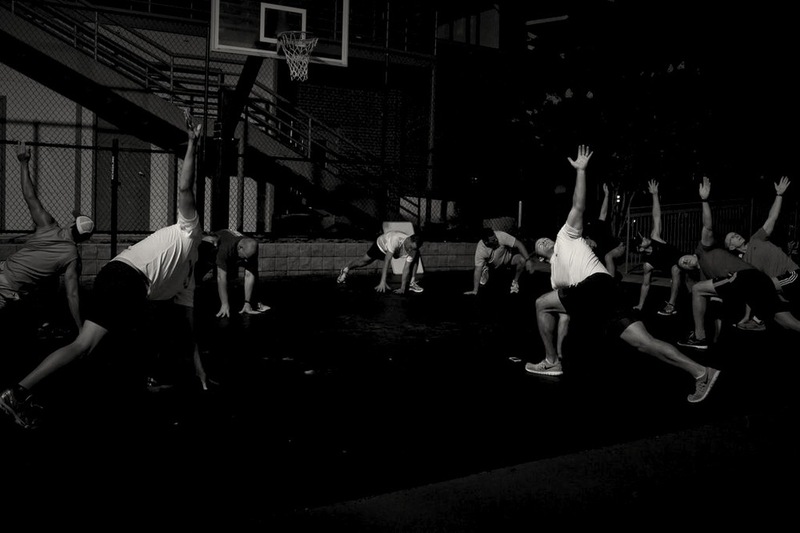 Former athletes - CrossFit has built-in teamwork, camaraderie, and competition. Almost all workouts have a time component to them, where you either have to finish a certain number of repetitions of exercises in a certain amount of time, or the time is fixed and you need to see how many repetitions you can do of an exercise. You get to compete with people in your class, and go online to see how you did against the world’s elite CrossFit athletes. There are even nationwide competitions for those that become truly dedicated. Specialists - CrossFit prides itself on not specializing, which means that anybody who is looking to specialize (like, let’s say a powerlifter) will not get the best results following the standard CrossFit workout schedule. If you want to be good at a specific activity, that’s where your focus should be. Sport-specific athletes - Like the specialists, if you are an athlete training for a sport, you’d be better off finding a coach that is trained in getting great performances out of athletes in your specific sport. Every sport has special movements that require certain types of power in specific muscles. CrossFit prepares you for everything, but won’t improve your specific sport skills unless you are training for those specific sport skills! Many athletes choose to combine CrossFit with sport-specific workouts but that’s up to each sport’s coach. complete as many repetitions as possible in a set amount of time. For that reason, it’s really easy to sacrifice form in exchange for finishing the workout quicker. If you don’t have somebody spotting you or telling you to keep your form correct, then you increase your chance for injury. When it comes to strength training, improper form (especially at high speeds with heavy weights) is the FASTEST way to get seriously injured. It is our goal to keep you within your limits. In CrossFit, you do advanced moves that often takes months of learning to do right. Building PROPER “muscle memory” is important so that your form doesn’t breakdown as you start to fatigue. Coaches that rush you (or allow you to rush yourself) into the workouts are bad news. Ours won’t. In fact, they will stop you mid-WOD if they have any concerns about proper form, correct you and if need be will refer you back to the Fundamentals classes. We’re serious about playing it smart. So... like with any activity, you can have people that like to push themselves too far, too hard, too fast, and too often. Unfortunately, due to the nature of CrossFit, you can end up in some serious danger if you don’t know when to stop or have a coach that will tell you when to stop. GREAT community aspect - There’s always a feeling of team work and camaraderie. Constant coaching and support – While it’s not 1:1 training, you will have a coach with you during every workout to help out. Leveling up – Because you get to keep track of how much you’re lifting, and you know how many reps and sets you’re doing...you get to see constant improvement. You also get to advance at your own pace, slowly working your way up towards doing the workouts as prescribed. Humbling yet encouraging – Yeah, you might end your workout lying on your back, but you have a sense of accomplishment when you finish a workout faster than last time. Competition - It’s amazing how much further you’ll push yourself when surrounded by other people cheering you on and competing with them. It introduces SO MANY people, especially women, to weight lifting who would have never ever attempted to get off the treadmill and strength train. It’s like a gateway workout – you learn what you love and can specialize further from there. It’s a good outlet for former athletes who like to compete - After playing competitive sports through high school and college, all of a sudden there’s nothing left to compete in...CrossFit gives people that outlet. You get to find out what you’re made of - CrossFit can be miserable, but it can also teach you how to push through mental barriers, build mental toughness and more. It builds good muscular endurance and all around fitness – your body is prepared for pretty much any athletic situation after a few months of CrossFit. It’s different every day, so it’s never boring, someone is writing your workouts for you so you don’t have to think about it, and it’s fun. Interested in joining CrossFit? Your first step is to take Fundamentals classes. Click here to contact us, sign up in our members office or call us at (501) 626-2265 to get started.